A veteran actor with a career spanning decades, Ahmed El Fishawy is no stranger to the madness of show business. Adding producer and director to his list of accomplishments, this risk taker loves a juicy plot with a twisty cast of characters. Cue Karim El Shenawy’s Gunshot, and El Fishawy jumped on board the thrilling ride playing Doctor Yassin. 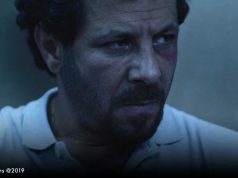 The plot details of this murder mystery were heavily guarded in the run up to the premiere of the film at Gouna Film Festival last month, but we managed to grab a few moments of El Fishawy’s time to dig into how he prepared for his performance and what we can expect to see next. 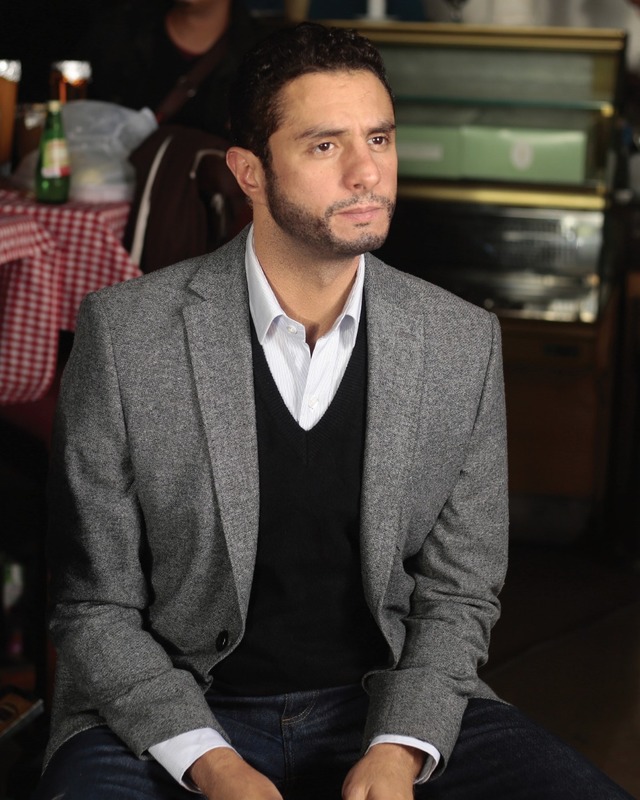 What can you tell us about your role as Yassin in Gunshot? I play a very different role for me, this is the second time I play a doctor – the last time was eight years ago when I played Sherif in 678. But this time it’s a different type of film, it’s a thriller – very mysterious and dramatic. How did you prepare and get into character for this part? 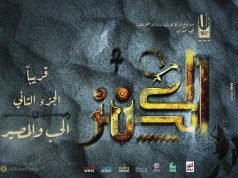 The director, Karim El Shenawy, and the writer, Haitham Dabbour, were very influential throughout the whole process of preparing and shooting the film. They really talked me through the building of this character. I also met a lot of doctors and researched how to get into the mindset of a doctor to pull off the character of Yassin. Were there any particular challenges for you in terms of the preparation? The challenges actually fell more on the shoulders of our director, Karim El Shenawy! He is a visionary director. He puts so much heart into it. 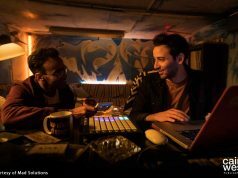 This is El Shenawy’s first feature as a director, what was it like working with this rising talent on such a career milestone for him? I’ve actually been privileged to work with many directors on their first feature film, seven to be exact. Among them were Amr Salama in Zay El Naharda, Ahmed Mekky in El 7assa El Sab3a, Mohamed Diab in 678, Ahmed Yousri in 45 Days… all these directors, it was their first feature and I really get excited to work with a director on their first movie because they always give a first project their all and the film is always very special. Were there any moments during filming that particularly stood out for you? Well, we build a set for a morgue – so that was scary! It was creepy for all of us to act on set in a morgue and pretend to dissect people. What do you base your selection criteria on when you are reading through scripts and selecting projects? Throughout my career, I’ve selected projects based on a simple motto: “If it aims on the page, it aims on the stage.” So first thing I am concerned with is that I have a good script in my hands; that is where it all starts. If it’s good on the page, then it’ll be a good film. What about you yourself venturing into producing or directing? Yes, I produced a film with T Productions and my own production company, Crystal Dog. It’s called Khareg El Khedma and I star in it with Shereen Reda. This is Crystal Dog’s first production, which is pretty exciting! Hopefully next year we’ll be joining forces with two other production companies to work on an innovative comedy about zombies – the first of its kind in Egypt. What was the experience like being behind the camera for a change? It feels great to be behind the camera because there are more branches and creative facets to explore as opposed to being an actor. There’s a certain type of freedom to create, especially when it comes to directing. I prefer being behind the camera sometimes. This is the second year in a row you have starred in a film opening at the El Gouna Film Festival. How does it feel to be a key part of such a prestigious event? The first edition was very successful, and I love how organized they are at pulling such a big event off. I was very excited to be part of it two years in a row, and hopefully I’m going to be part of next year’s edition as well! Any projects or genres you wish to tackle next? I don’t really have any solid plans, but I’m always taking chances, reading scripts, even from newcomers who are writing for the first time or directing for the first time. I’m very open to that, no specific plans!